I’ve got a nice little remix for you guys today. 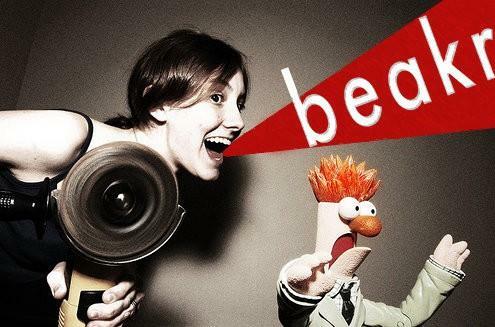 BEAKR is Micah Smith, an Idaho born, recent Chicago transplant, who makes dance floor killers. I recently came across his remix of the instantly catchy “I Turn My Camera On,” originally by Spoon. BEAKR take this rock-pop tune and turns it into a lush electro jam with plenty of extra beats. While still keeping it catchy, the grit of his synths mixed with the high-pitch vocal reworkings make a perfect match for the dance floor. BEAKR succeeds in making a good song even better – an achievement many strive for, yet few accomplish. Be sure to check out BEAKR on myspace, facebook, and youtube. He’s got plenty of music for your listening pleasure.